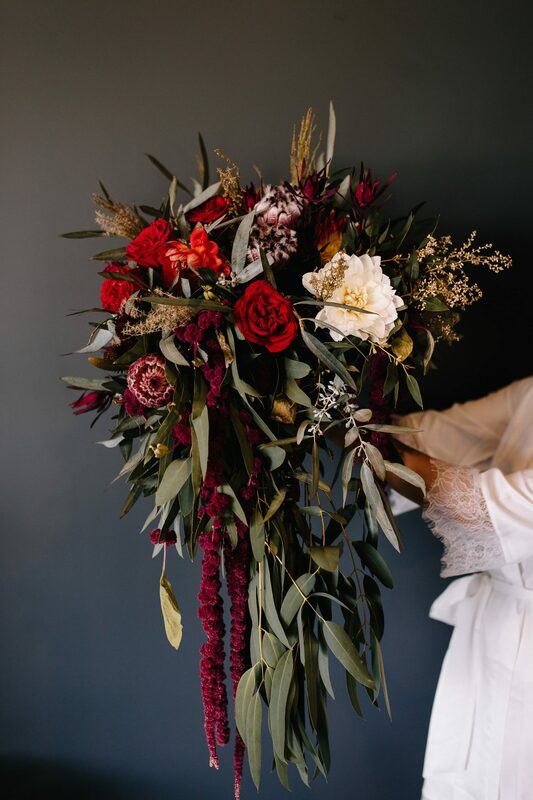 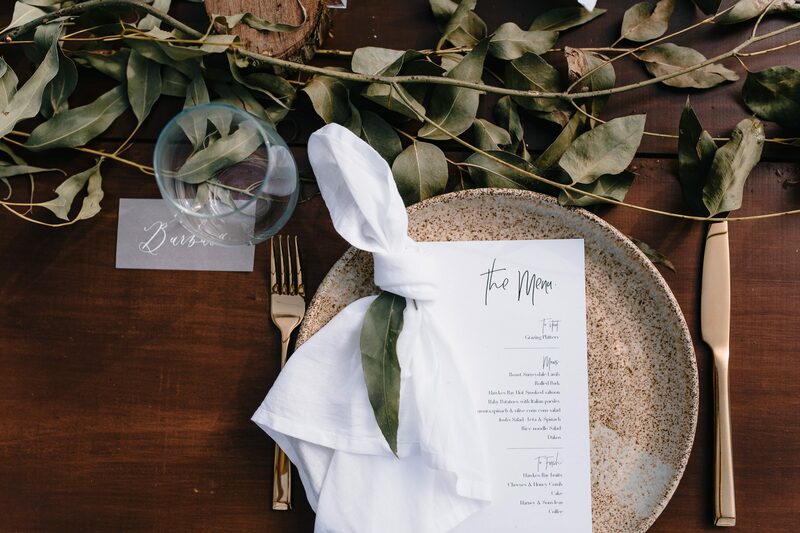 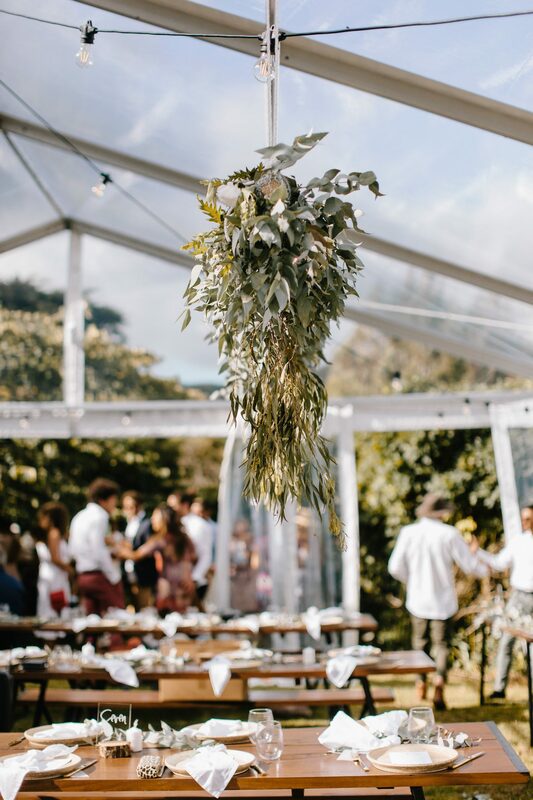 When your bride is an award-winning interior designer you know that her wedding day is going to be unique. 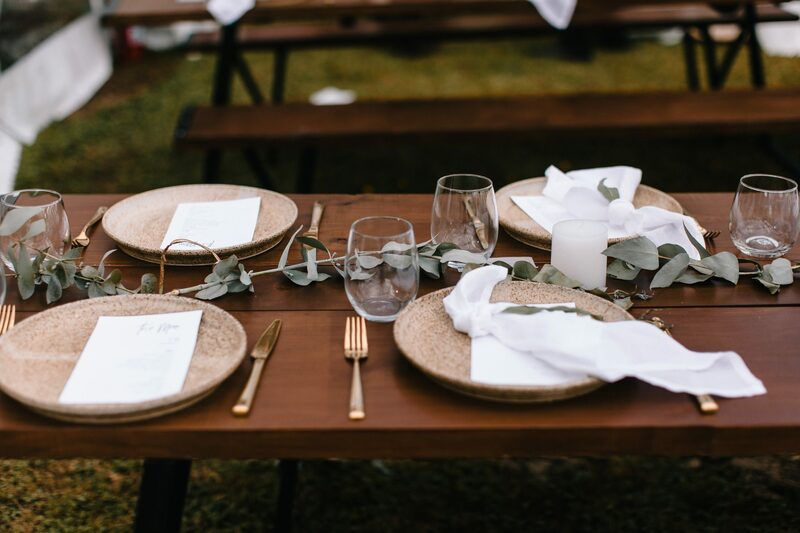 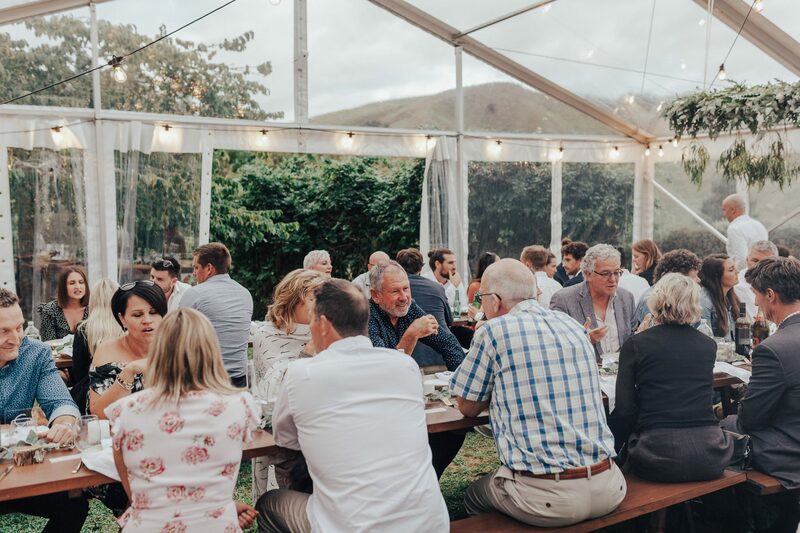 Annique and Josh’s enthusiasm and determination to have Twelve Tables involved in their wedding, made us extremely excited to be a part of their day. 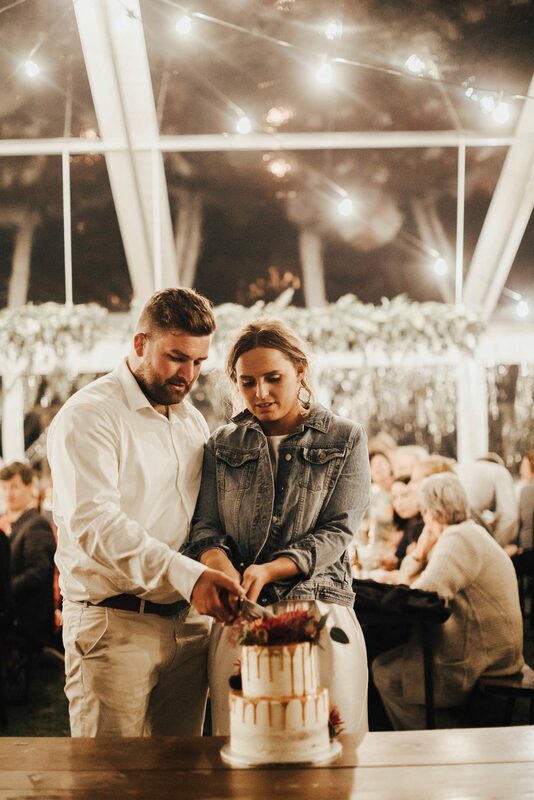 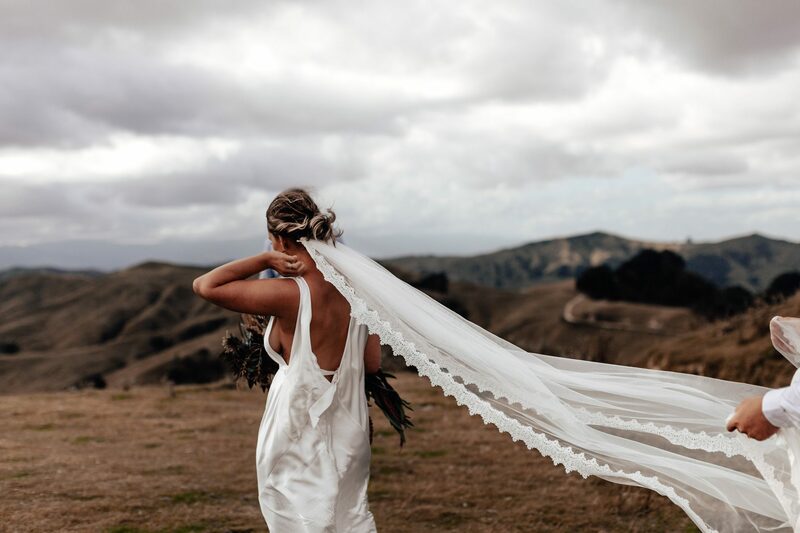 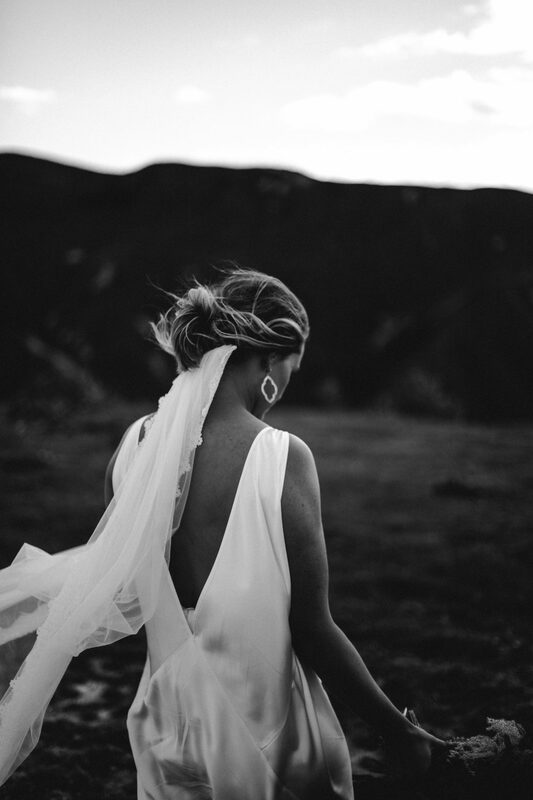 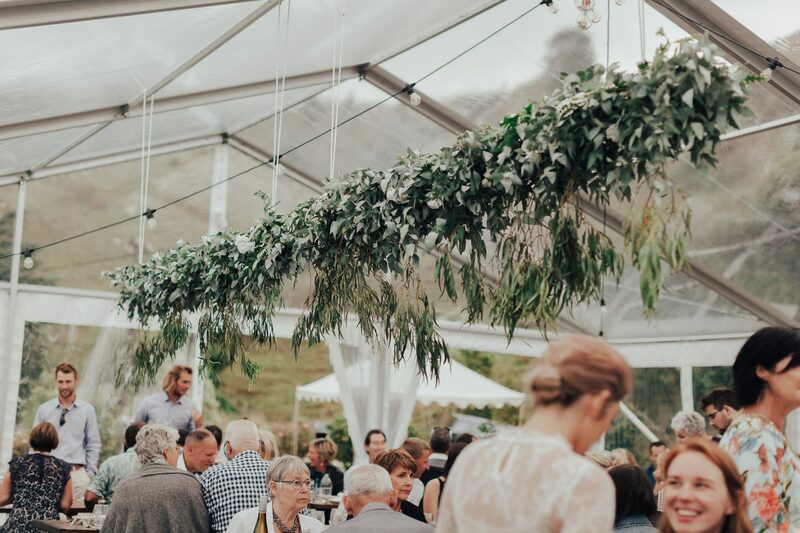 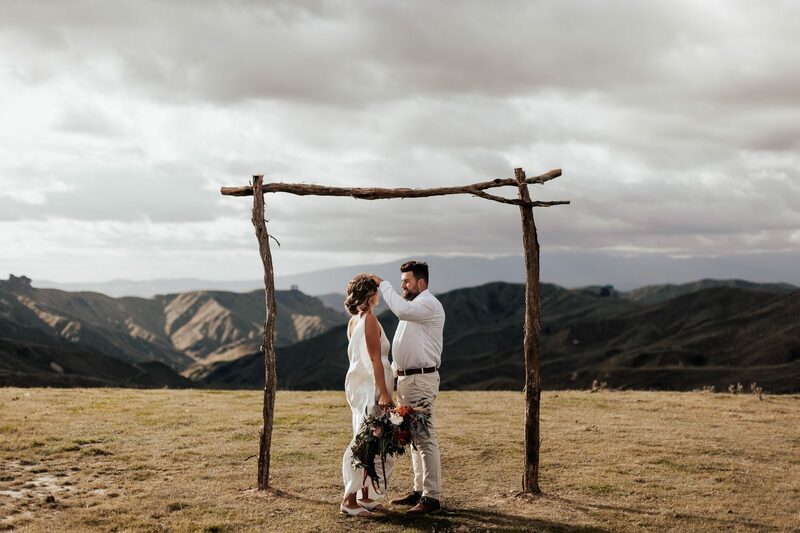 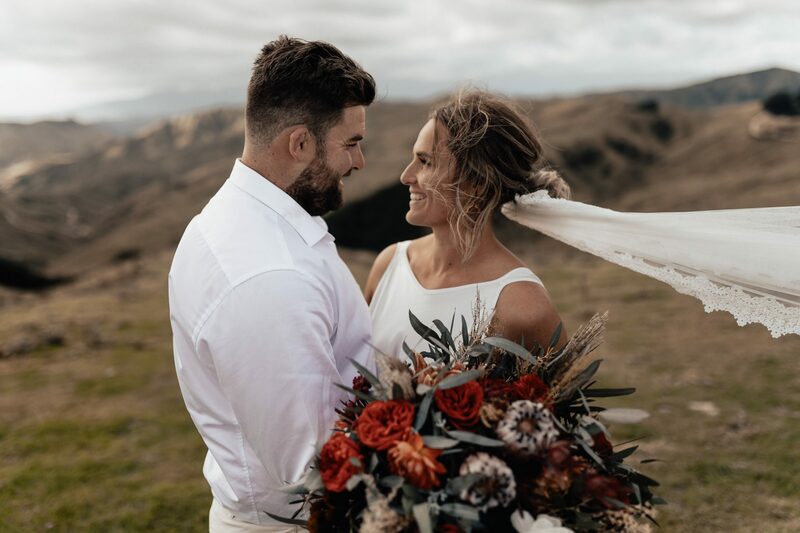 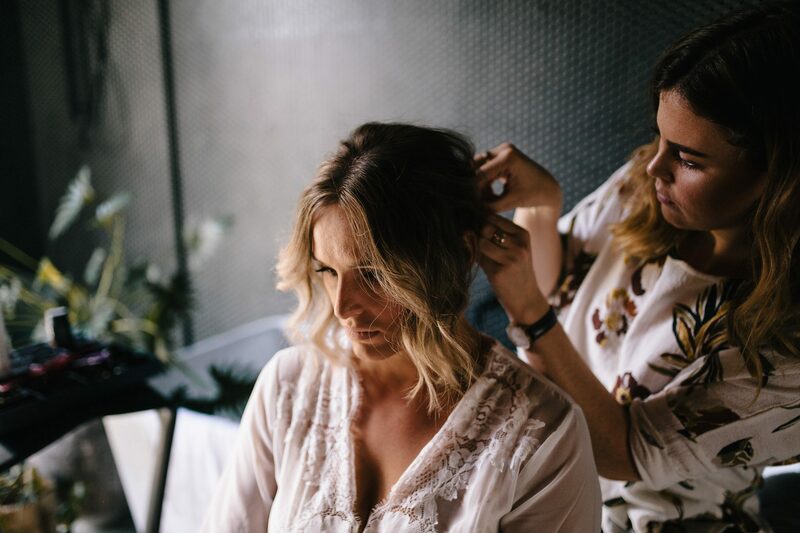 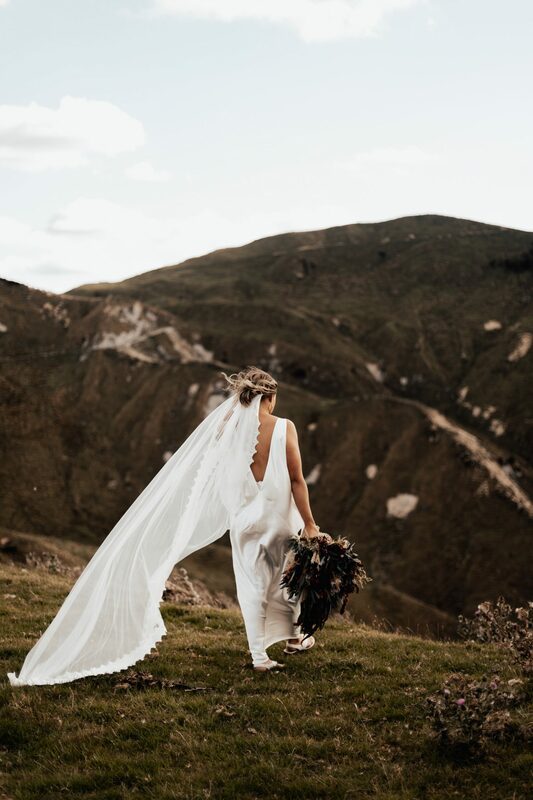 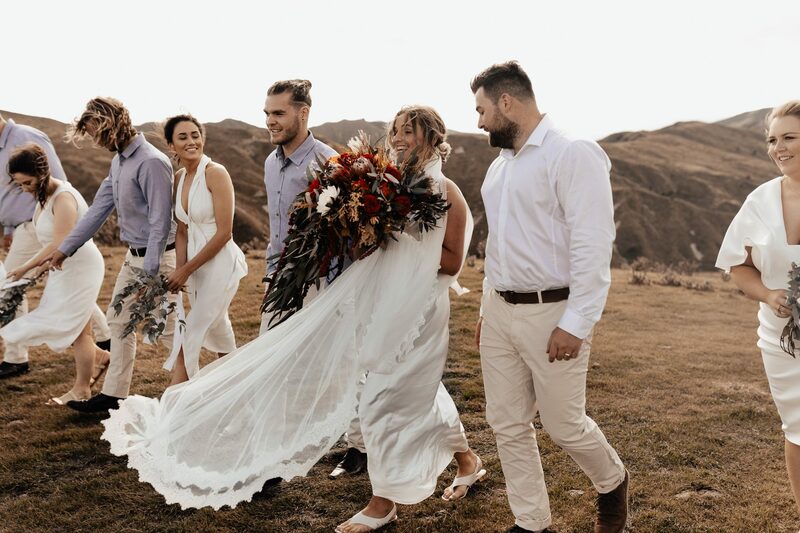 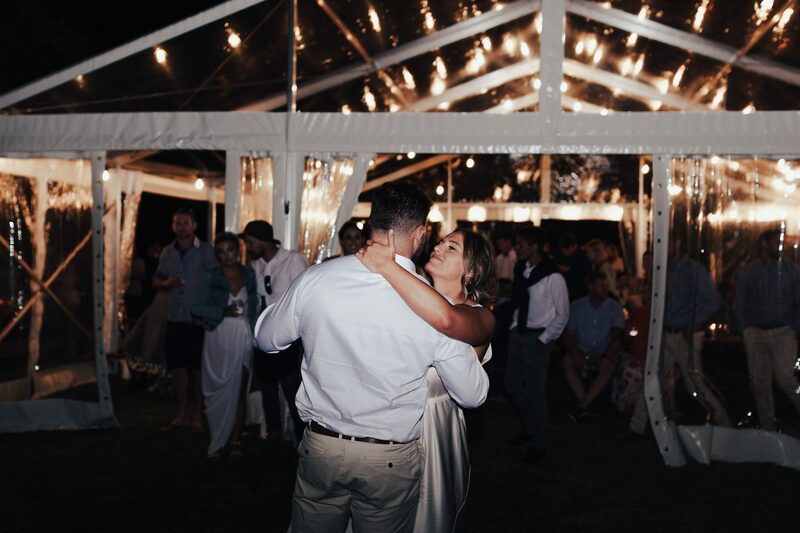 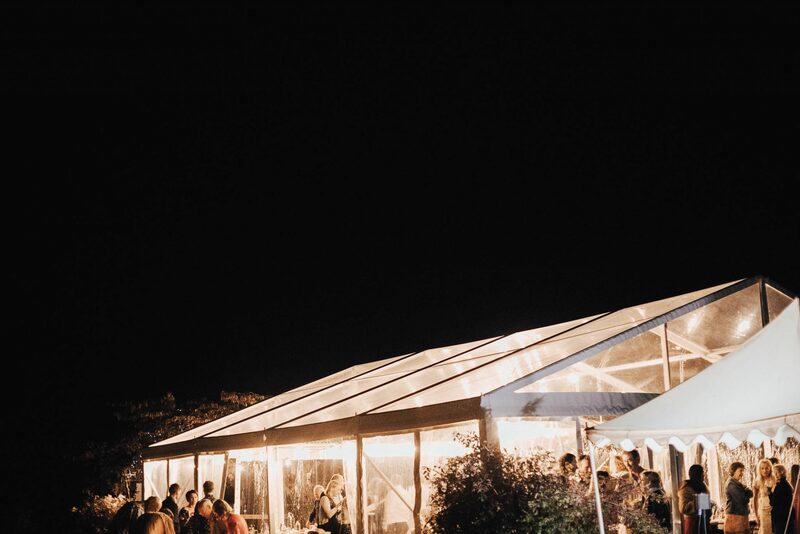 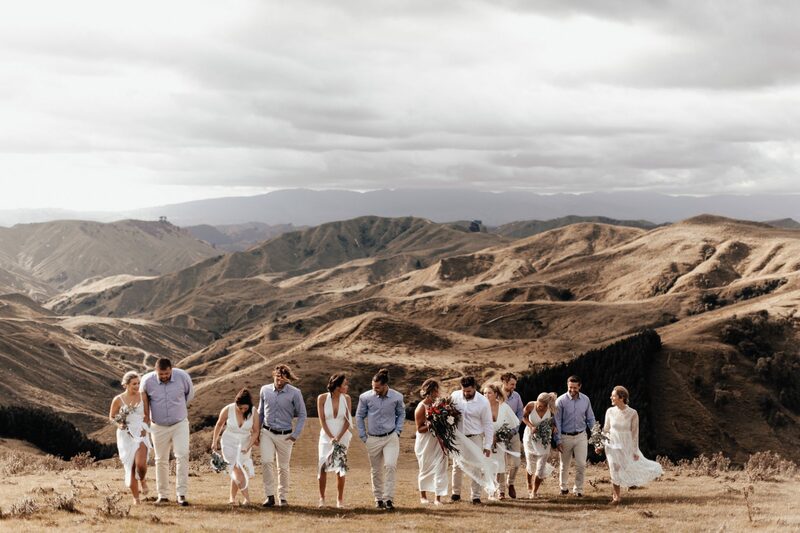 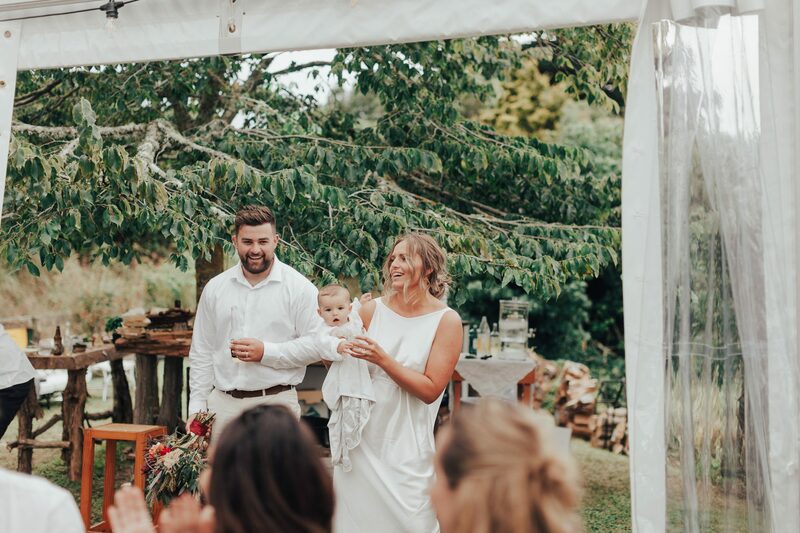 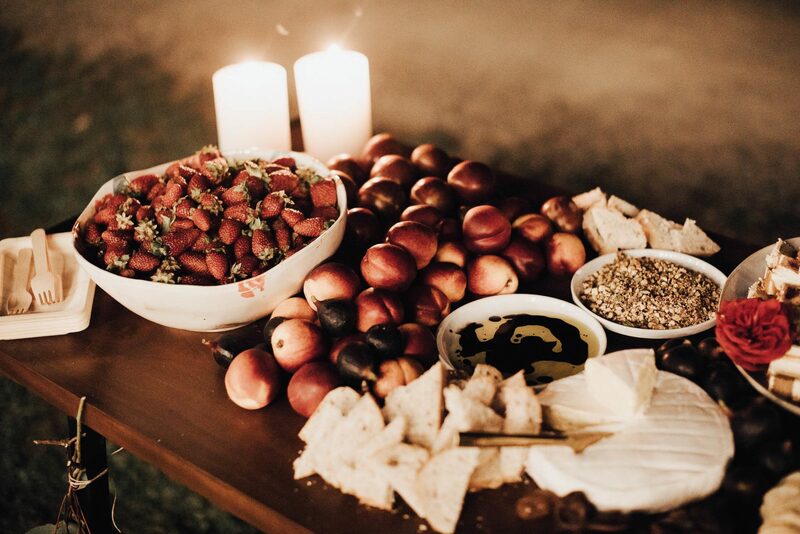 Their wedding was held in February 2018 at a venue close to their hearts, Josh’s grandparents farm in Pahiatua, a last hurrah on the family property before it sold. 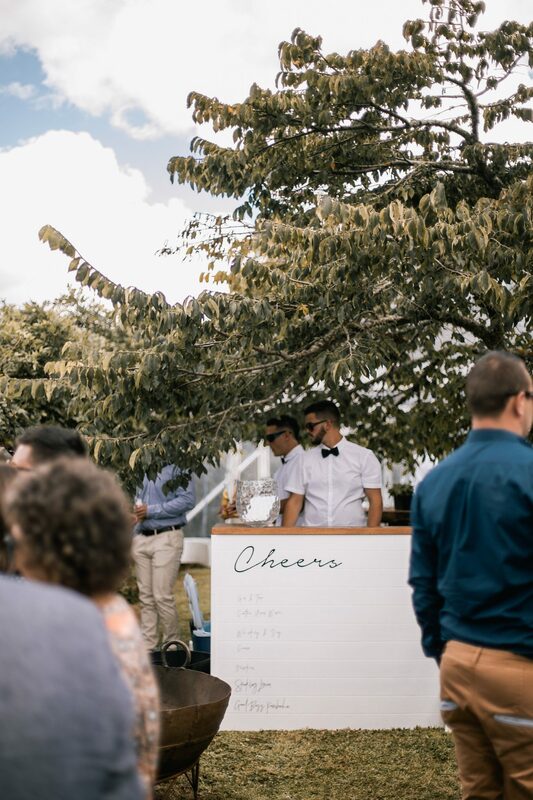 Thank you Annique and Josh for choosing Twelve Tables!